Depression has ruined so many lives. It has been destroying futures and making a scar to people. It has to be treated. It has to stop! Saffron is a spice derived from a dried portion of a crocus, a flower in the iris family. 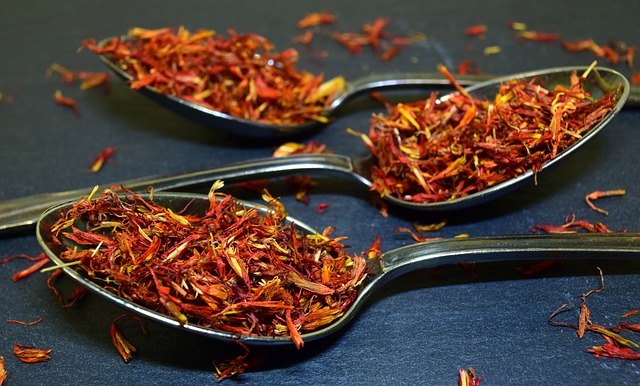 According to a study in Alternative Medicine Review, taking saffron stigma (the end of the carpel, or rod-like stem, in the flower) has been shown to be effective in treating mild to moderate depression.